Hello from sunny, hot and humid Orlando! 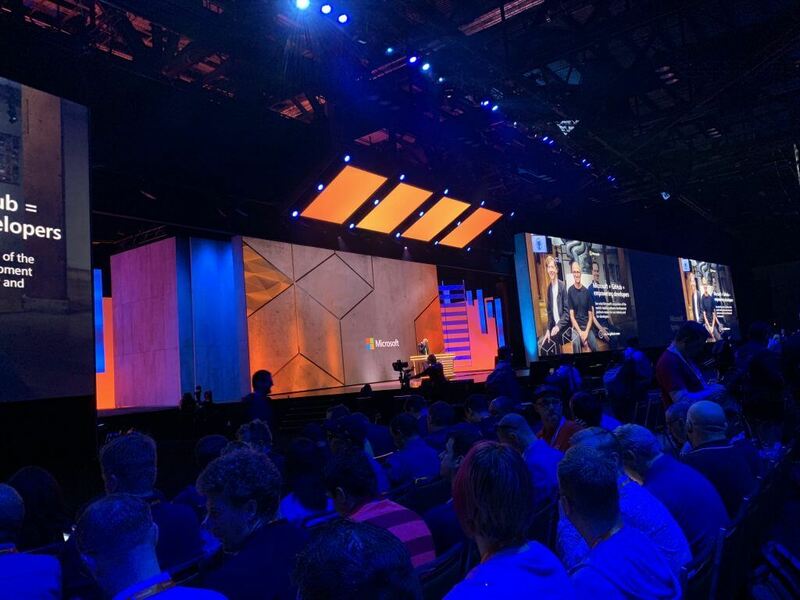 It’s time for the biggest Microsoft show of the year, Ignite 2018! I’ll be here the whole week, both helping out at the booth with Microsoft product teams, presenting a few sessions and generally hanging around. If you’re attending Ignite, come say hi. As is almost a tradition by now, I’ll be writing Monday’s keynote in the spirit of recapping the essentially announcements, finding interesting additional resources and relaying the atmosphere to anyone not in Orlando this week. At the end of this blog you’ll find a collection of resources that I’ll be sure to update after the keynote when I find out more. Check out this Ignite 2018 round-up. Keynote this year is shorter than usual, only 75 minutes. The writer in me is slightly disappointed, as I did upgrade my laptop solely for the purpose of being here at Ignite and writing for longer periods without fear of running out of battery. The techie in me is happy, as I know I’ll have time to cover and see a lot more during the day when keynote will not take run for several hours. We start with Julia White in a pre-recorded video. Video quality is pretty bad, so I’m having my hopes up that the video is actually shown to promote some sort of new remote viewing technology that might employ Hololens. It’s more of a inspirational message on the values of Microsoft and the conference in general. 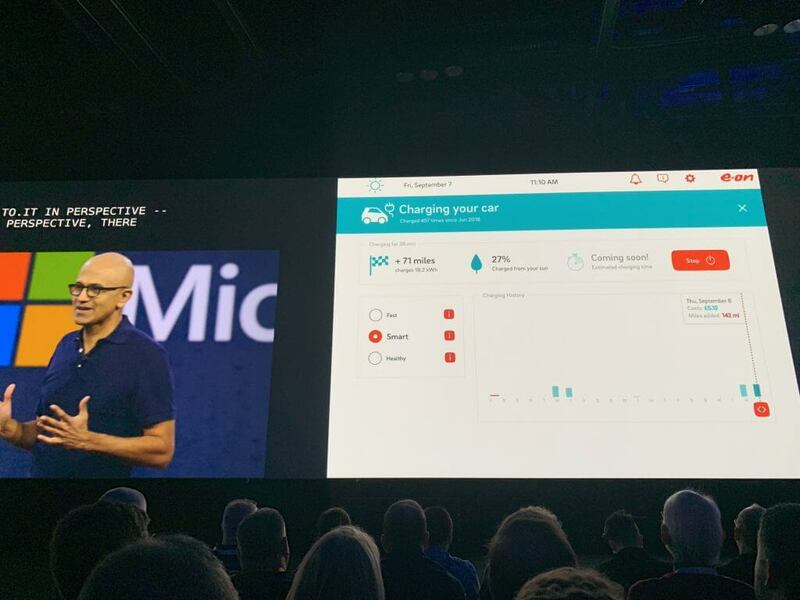 Satya Nadella live next on stage, as expected! We start with the Intelligent Cloud, the message that has been reinforced for about a year now, since Build in 2017 if I remember correctly. It reaches every aspect of our life, every industry transforming them with technology. 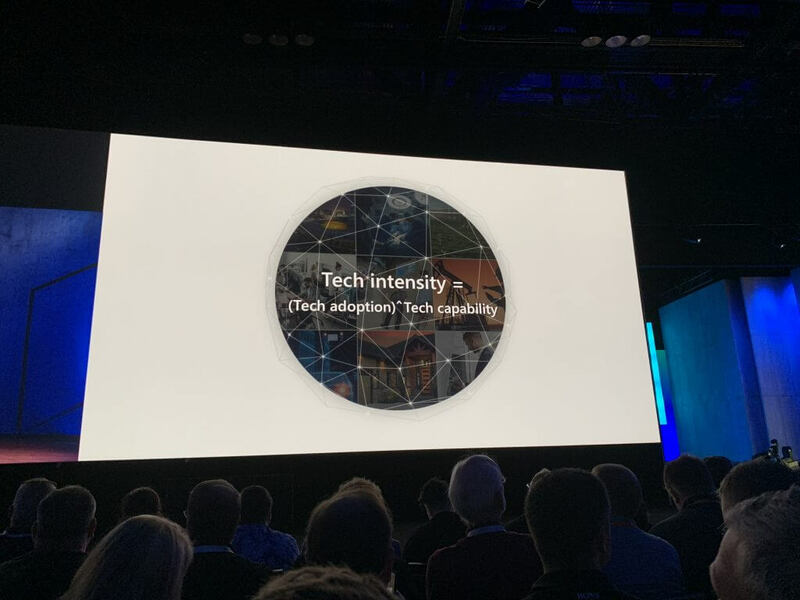 Tech intensity = (Tech adoption)^Tech capability. Adapt technology and build technology. We go as far back as Thomas Edison in New York, using steam power to make cars. I have a distant recollection we’ve heard this similarly, maybe in Satya’s Hit Refresh-book in 2017. Ford realized using electricity to make cars is the killer feature for the factory floor. Thus, we all have to evolve again in tech intensity. It’s about transforming ourselves as technology professionals, as well as industries. Royal Dutch Shell as one example how traditional drilling industries are evolving. Considerable time was spent highlighting different industries and how they are transforming in this new era of technology and intelligence. This was on a really high level so not much to write back home about this bit. 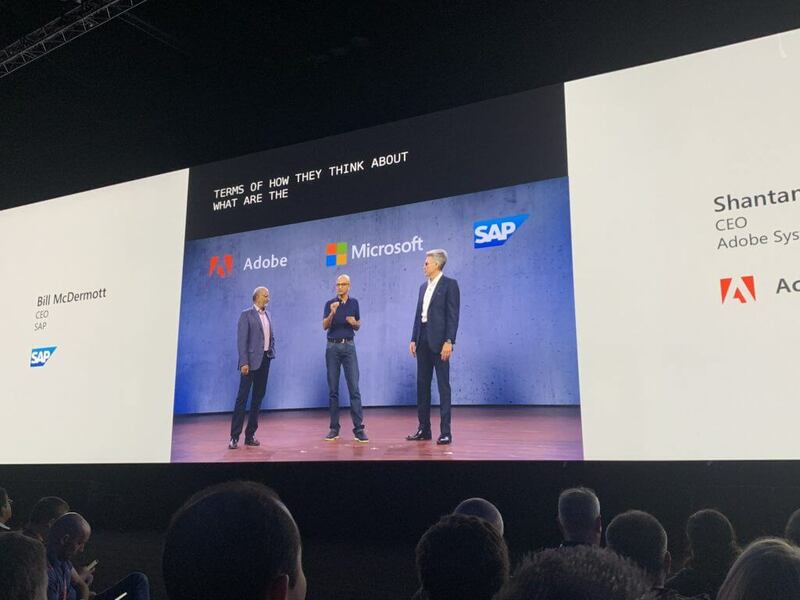 Moving on, we have chiefs from Adobe and SAP on stage together with Nadella. 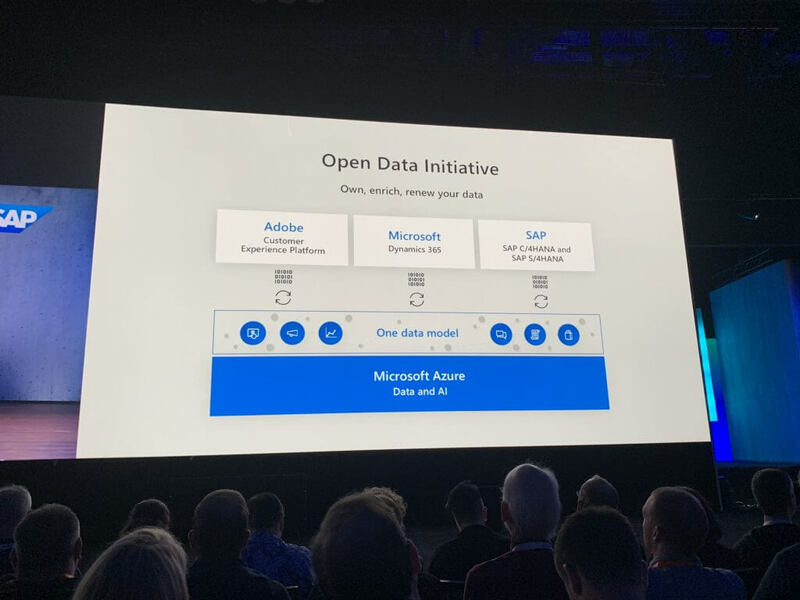 Satya announced Open Data Initiative together with said companies. It feels a bit fluffy, as it will not be a product but more of an aligned between the companies working together with AI-driven business outcomes. I couldn’t find any official announcement on this yet. The high level idea includes a One Data Model, that breaks down the barriers between different data silos. Moving to Trust & Security. Three key pillars – technology, partnerships and operational security. Microsoft processes 6.5 trillion security signals every day. See Intelligent Security Graph for technical details. Moving on to IoT. 9 billion IoT devices exists to date. Azure Sphere was first unveiled at Build 2018 earlier this year, and now it’s being opened for a public preview, available immediately. AI for Good is the initiative that was announced earlier this year (see here). It’s being expanded now with AI for Humanitarian Action. Not too many, if any announcements during the keynote. 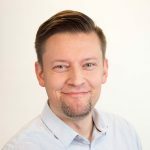 I gathered the following announcements from Microsoft official blogs that I feel might be of interest. 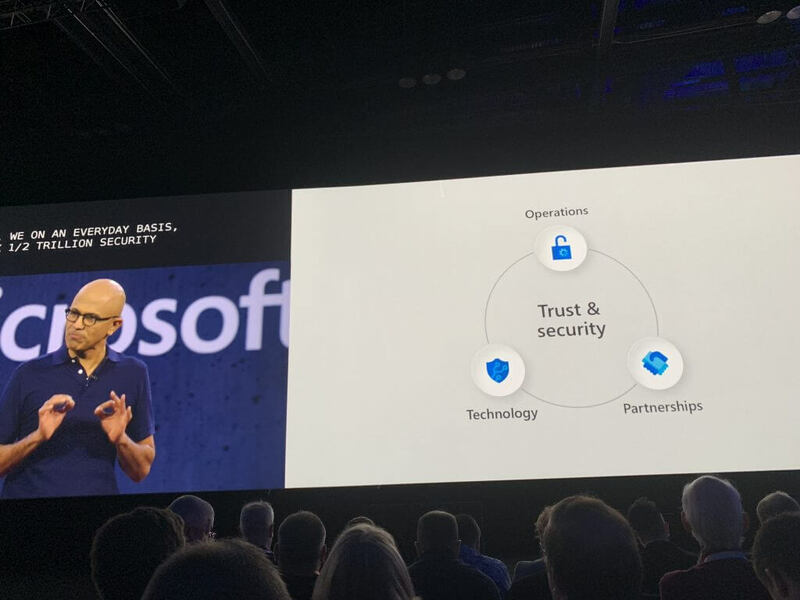 Microsoft security announcements on Azure. Passwordless authentication, Secure score expansion, the new Threat Protection branding and Confidential Computing preview. See more info. Microsoft Search, a unified search solution for Microsoft 365. See more info. 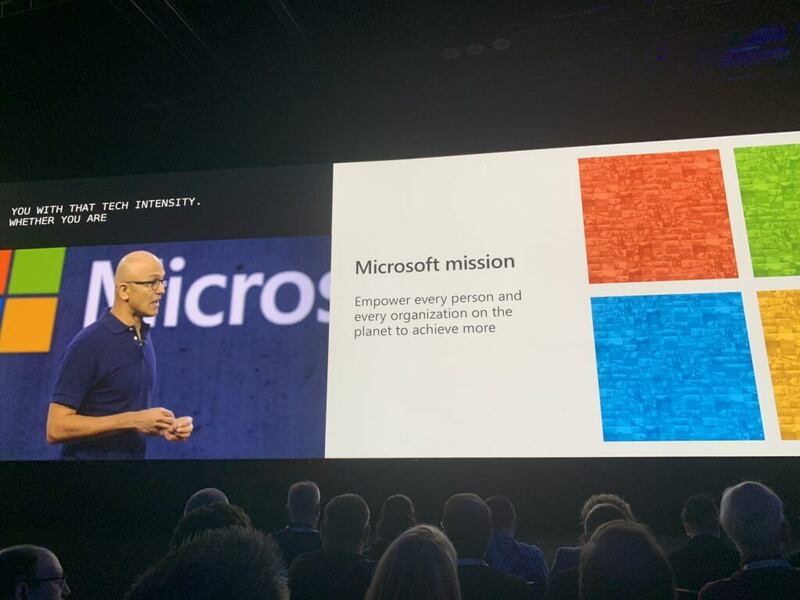 All modern workplace announcements – Teams grows faster than any other business app in Microsoft history, better LinkedIn integrations, Windows Virtual Desktop announced. See more info. 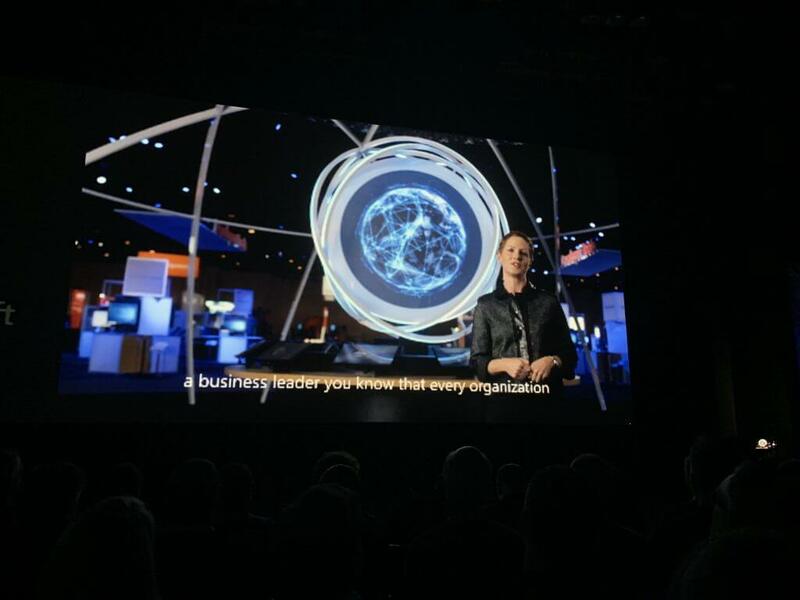 SQL Server 2019 preview announced, including Apache Spark support. See more info. Windows Server 2019 will GA in October, together with Windows Server version 1809. See more info. Azure Sphere public preview. See more info. 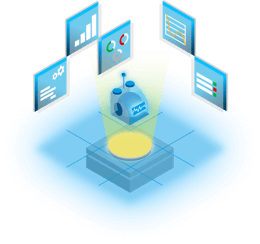 With the Rencore Platform, organizations, large or small, have a chance to understand how solutions, added by developers, power users or citizen developers are impacting on the security of their SharePoint environment. Keeping track of all applications and their longevity requirements in SharePoint will maximize an organization’s productivity and keep their data secure. Schedule a live product tour today! Revisiting Ignite 2017: Keep on learning!